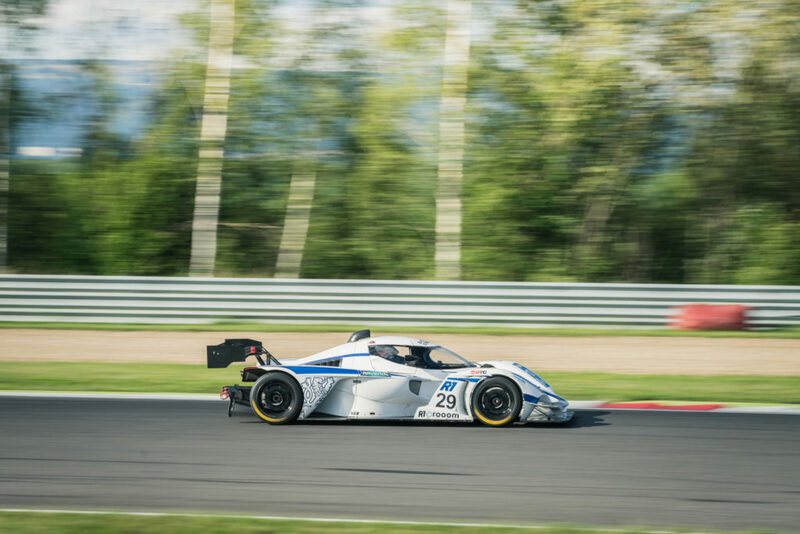 Praga competed in the DMV GTC race at Most Autodrom last weekend. It would be the second time this year Praga has taken part in the series after racing at the Red Bull Ring earlier this year. We again joined one of our customers also in the R1T who is competing in the full series. As opposed to the Red Bull Ring, Most Autodrom is a track that favours the lighter more downforce oriented cars such as the Praga. The race would also be the home race for driver Aleš Jirasek. The race weekend consisted of the usual two 30-minute sprint races and one hour long endurance race. We took the opportunity to do some testing for our upcoming improved turbo system for the R1T. We came away from the weekend with some important data and improvements for the next test in the coming months. We also tested new uprights and front suspension set-up that also gave some valuable improvements. Due to schedule changes Friday would consist of qualifying and the race for the Dunlop 60 endurance race and qualifying for R1 of DMV GTC. Aleš qualified in 4th for the endurance race. During the race he took the lead from the R8 LMS after around 20 minutes however we chose to stay on the same tyres after the mandatory 120 second pitstop whereas the R8 changed to new tyres. This gave no chance for Aleš to maintain the lead and he finished in second place with Max Aschoff also in a Praga R1T right behind him. Two Pragas on the podium for the first race was a good start to the weekend. We would miss qualifying for R1 and Aleš would have to start from the back of the grid. The car was ready however for R2 qualifying on Saturday and Aleš set a very impressive 1:31.079 to put himself on pole for the last race of the weekend. R1 saw Aleš starting from the back of the grid in P14. He quickly made his way up the grid and finished in a very impressive P1. For most of the race Tuple lead the race in the unrestricted Audi R8 LMS but Aleš took the lead with 10 minutes left to go of the sprint race. Aleš dominated R2 and stayed out in front for the entire 30 minutes. 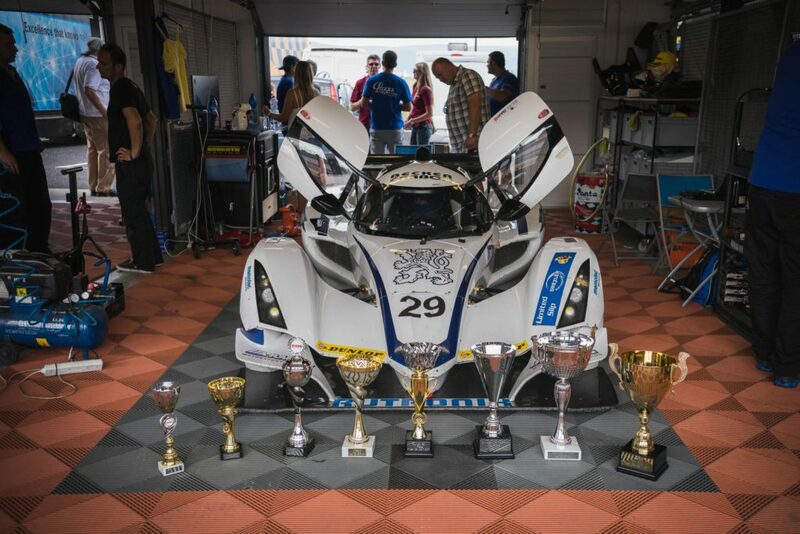 A near hat-trick of P1 finishes for Aleš in the Praga R1T only leaves room for improvement in the coming races. 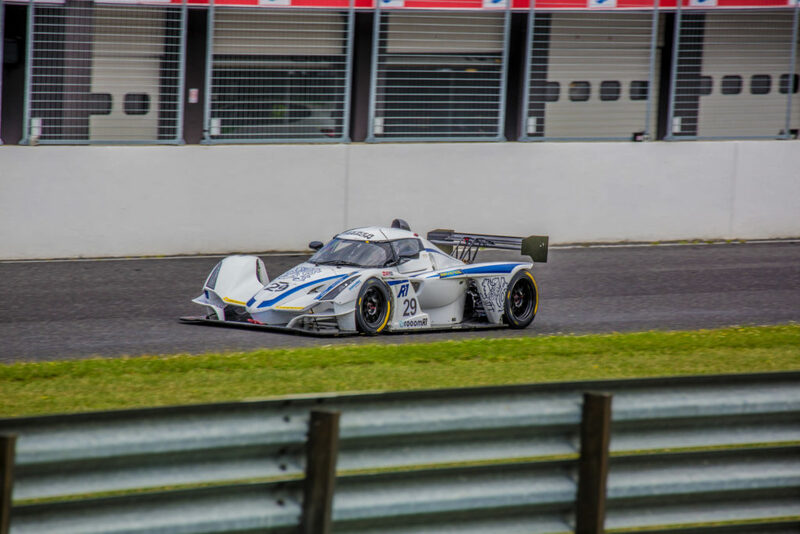 Praga will take part in the FIA-CEZ at our home track, Slovakia Ring, the last weekend of August. See you there!